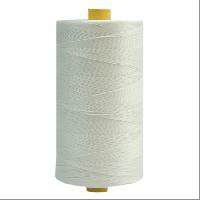 We offer Nylon Polyester Fishnet Twine in various deniers from 210x2 ply to 120 plys, in hanks, spools and in 100 grms tubes. 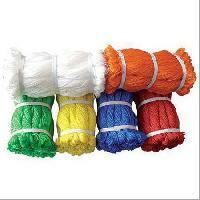 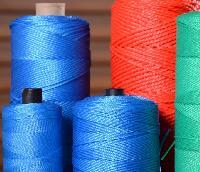 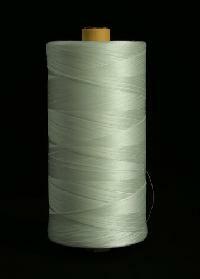 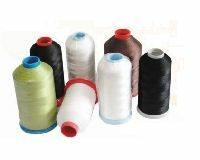 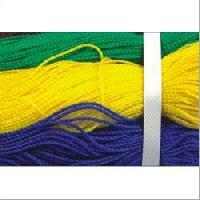 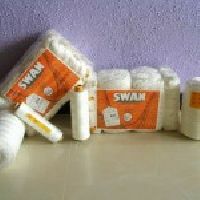 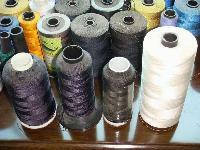 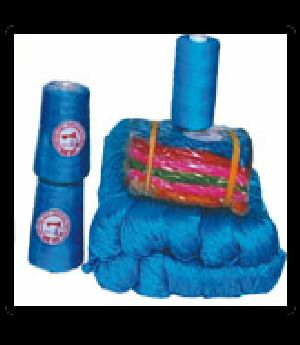 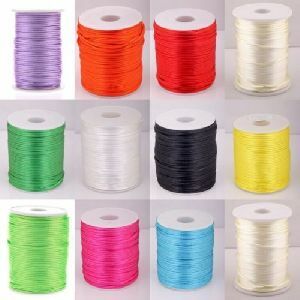 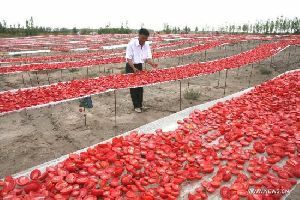 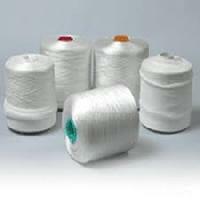 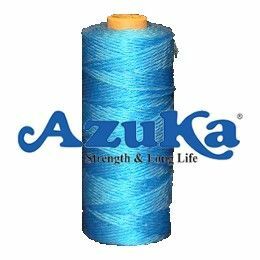 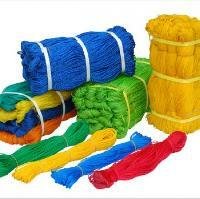 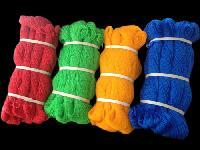 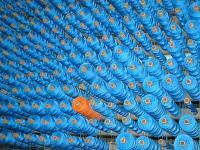 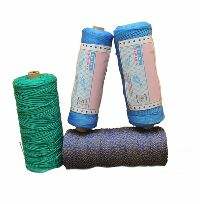 We are into offering superior quality Polyester Fishnet Twine , which is made using quality Polyester. 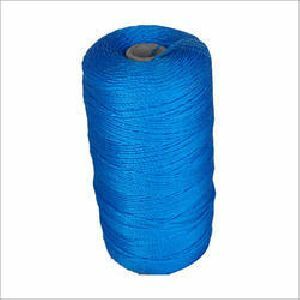 The Polyester Fishnet Twine offered by us, is available in various deniers from 210 x 2 ply to 120 ply in hanks, spools and in 100 grms tubes. 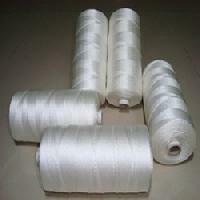 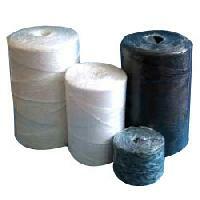 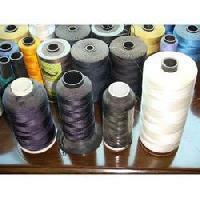 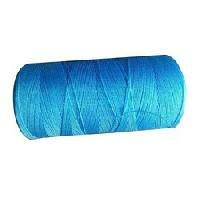 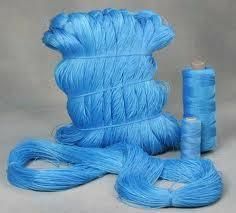 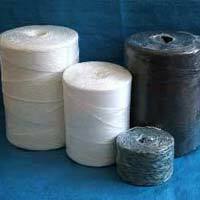 The clients can avail Polyester Fishnet Twine at affordable price. 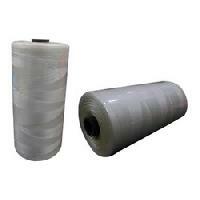 Features : Smooth finish High strength Superior quality .